Sweet Birdie Cotton Candy brings the sugar. There aren’t many treats sweeter—or prettier—than cotton candy. With its cloud-like texture, pastel colors and flexible form, it makes for dreamy favors, décor or dessert (or all three). Nicole Liwienski and Jennifer Rasmussen of White Peacock Styled Events, together with Tracy Kohler of Farina Bakeshop, put their spin on the sticky delicacy with Sweet Birdie Cotton Candy, their just-launched dessert carts that bring the sugary magic to their wedding clients. 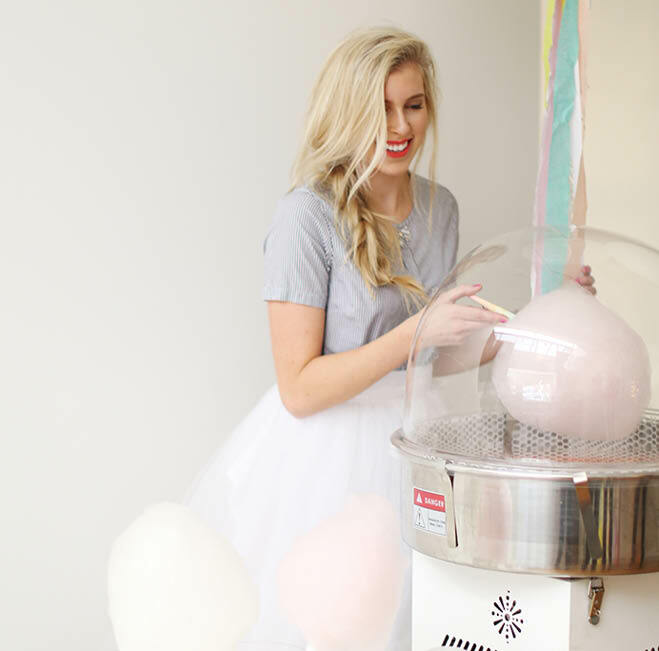 The organic, all-natural cotton candy is available in flavors like coconut, marshmallow, strawberry and mango, and the sweet treats can even be jazzed up with edible accessories (glitter, sprinkles and sugar butterflies are just some of the fun choices). 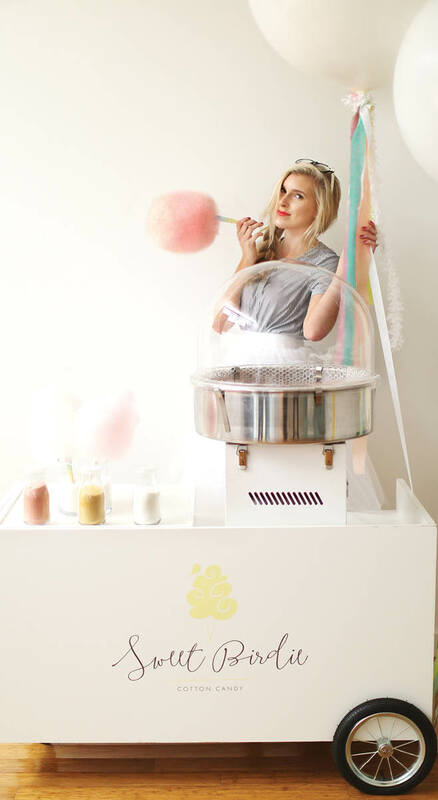 It’s hand-crafted and freshly spun by one of Sweet Birdie’s flossy fairies on a simply styled cotton candy cart. "It not only tastes delicious, but the whole cart experience is pretty darn cute," Liewienski says.